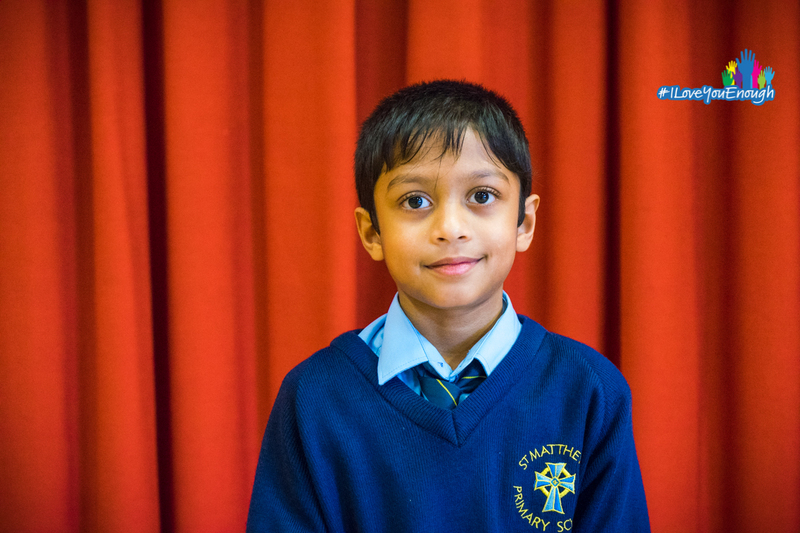 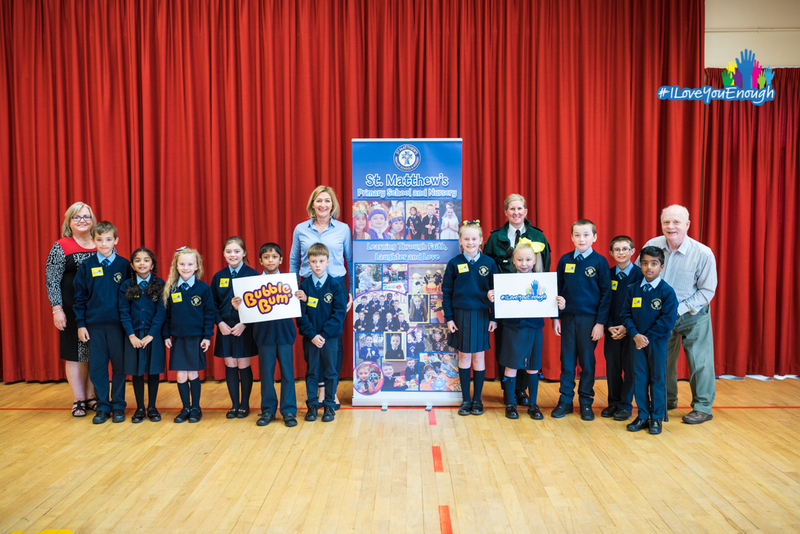 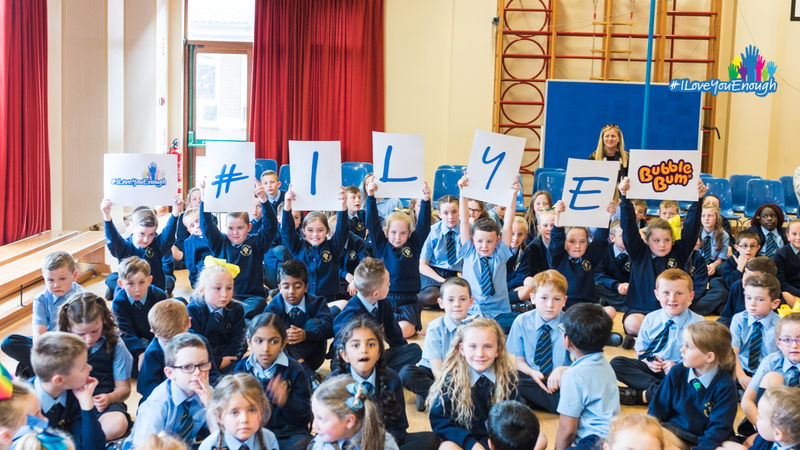 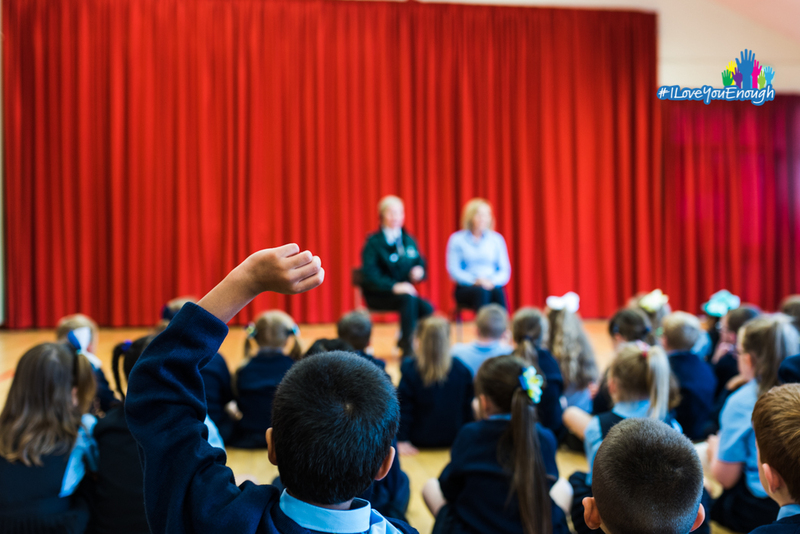 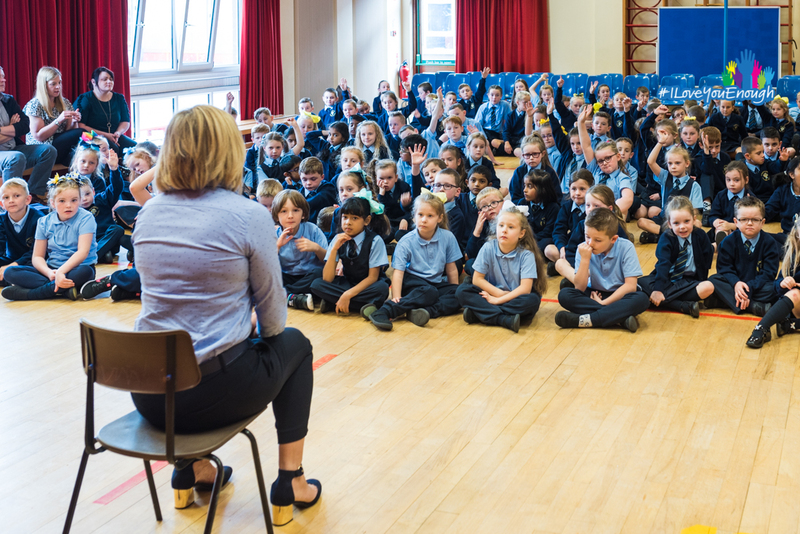 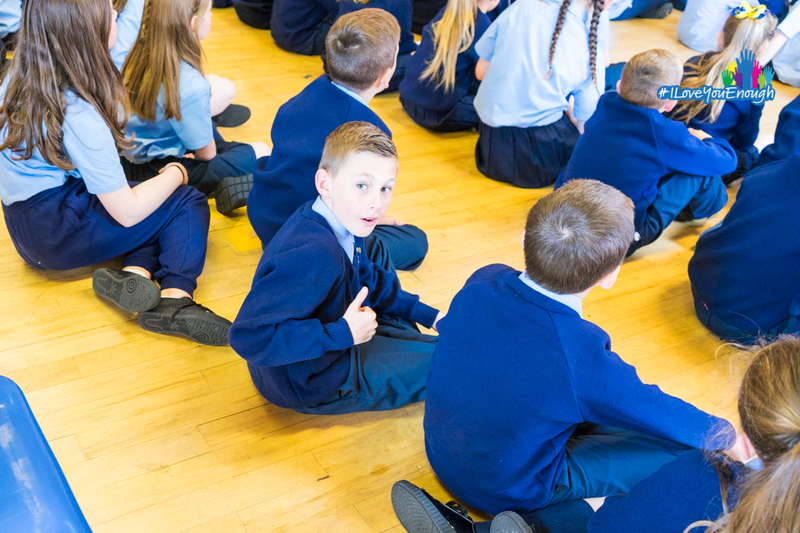 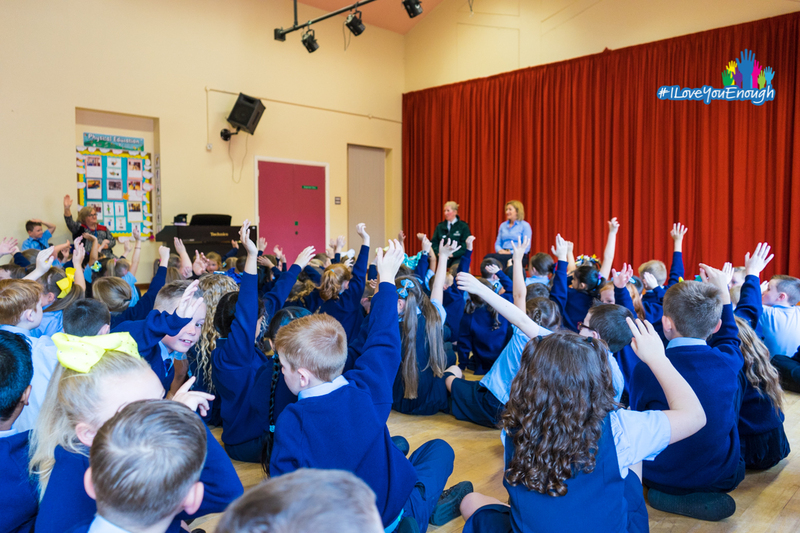 We would like to take this opportunity to thank the staff and pupils of St Matthews primary school in Belfast for supporting the #ILYE distracted driving campaign. 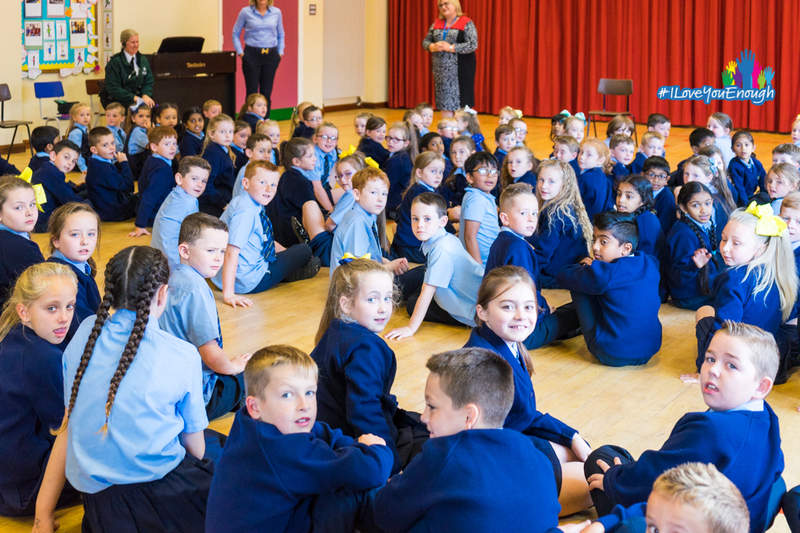 Special thanks to all the wonderful children who took part in videos and to school principle Aileen Brown for making us feel so welcome. 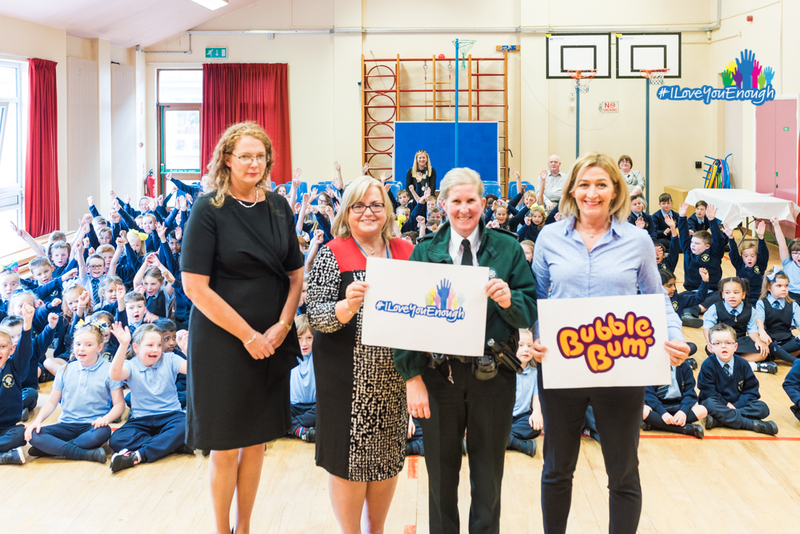 We would also like to thank constable Christina Dowds-Dillon (PSNI) for joining us and giving her full support to the campaign.